My studio is officially open to couture hand embroidery! 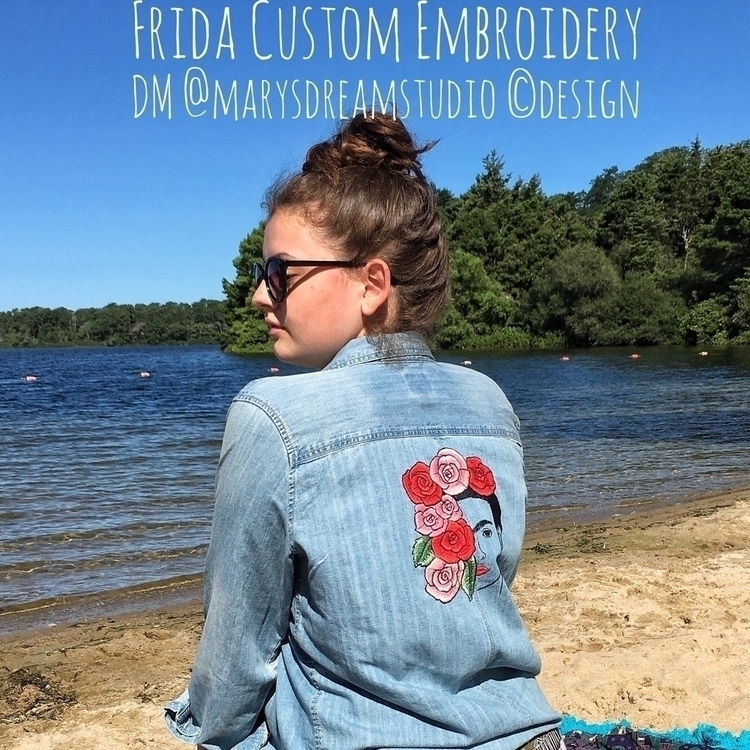 This amazing Frida backpiece can adorn your favorite denim shirt or jacket and the pattern will be available soon for my fellow stitchers! DM for prices or requests.